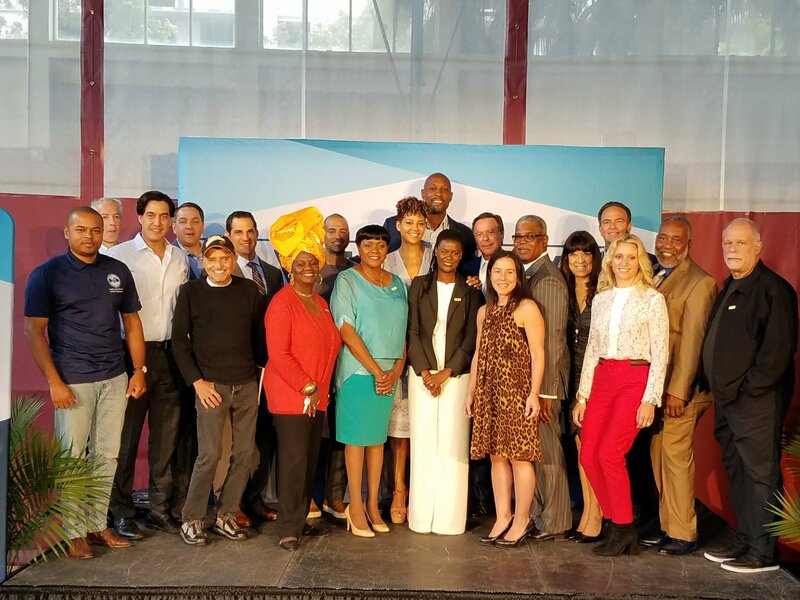 School Board Member Dr. Dorothy Bendross-Mindingall (D-2) is proud to support the $10 million Capital Campaign for a new and improved Overtown Youth Center. The funds would expand the existing Center to serve 5,000 kids in our community. Thanks to Mr. and Mrs. Alonzo Mourning, Mr. Bill Diggs, Ms. Tina Brown, OYC staff, and donors for this incredible initiative for our children and families.